Pretty much like any other Noah Baumbach film, the depth and profoundness of the emotions peel off very slowly. On the surface level, the film is just a series of disjointed, hyperactive and mostly angry selections of scattered memories of the Meyerowitz family after they visit the aging artist & familial patriarch Harold (Dustin Hoffman). Exploring the family dynamics, Baumbach successfully investigates what makes and breaks a family. Powered by brilliant performances, especially the one by Adam Sandler, The Meyerowitz Stories finds greatness in its characters. Also Read: Every Noah Baumbach Film Ranked. Ex Machina plays with your head. More times than you can imagine. It favors one character, then the other and then again makes a turn out of nowhere. While it takes enough time to get to the point it does plunges into the question that we, the people of the new age have been asking ourselves daily: Should we rely on ‘the things’ we own? Or there are still possibilities of ‘it’ owning you? Ex Machina is a creepy, mesmerizing film that leaves you guessing till the last frame. Who manipulates whom? Who evaluates whom? This is the kind of artificial intelligence the pundits fear and clamor about, yet desire and lust after. 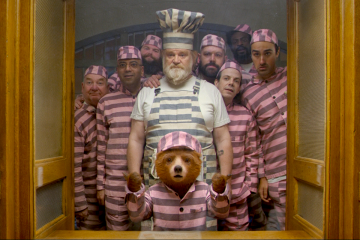 Recommended: Top 50 English Language Films Of 2015. The stakes never seem higher than the people involved. 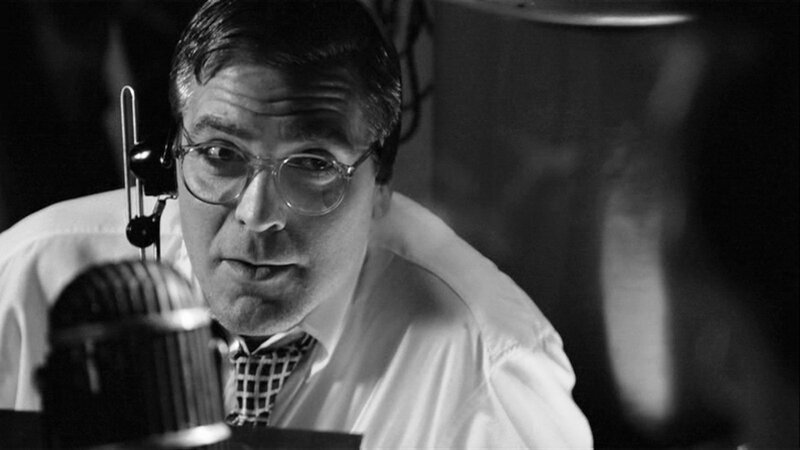 Clooney’s masterstroke is drenching his talky atmosphere into an often purposely arranged emotional rundown. There are terrible accusations that are splatted with the monochromatic figurines. Ones that take away pride, ones that take away lives but also ones that revolutionize the perspective of people who consider television an accumulation of wires and lights in a box. If you do feel that the roughness of this straight to the point drama is meandering, there are jazz twinkles and cigarette advertisements for you, and if things get extremely erratic, well then Good Night, and Good Luck. David Mackenzie tackles multiple, well-rounded characters with a great affection for their desires, desperations and their drive to do wrong things for the right reasons. There are no villains here, just individuals who do wrong to make things right. With a surprising amount of humor, depth, and style, Taylor Sheridan (Known for Sicario) has penned a script that oozes substance even when it is just a heist thriller on the surface. A bold, funny and poignant subversion of the romantic-comedy genre, Paul Thomas Anderson’s 2002 film Punch-Drunk Love is an odd film but also one that is full of unique energy. Centred around a socially impaired lonesome man-child name Barry Egan, the film is a quest to reach out for love whilst punching, drinking and loving what life wants you to get through. Punch-Drunk Love  – A Journey Towards Self-Acceptance. A groundbreaking sci-fi fable that doesn’t need a necessary introduction to be called a dazzling masterwork. Stanley Kubrick’s 2001: A Space Odyssey proposes essential and quintessential questions about mankind while submerging you in an experience that is both profound and filled with dread. Transcendental with its sheer scope, the film uses classic score pieces to emerge as a poetic collage of the universe. How can you make a film that is basically toilet talk throughout? The same way you can make a film about sperms, right? Piku was a special film. Not because it had Bachchan saab and Deepika Padukone at their best but because it asks a lot of questions that every single one of us has to face at some point or the other: What do we do when our parents, the same ones who have made us, need us to take care of them? Do you cringe and run away from things? Or do you stay and help them, not because it’s your duty but because of sheer love? Do you define a girl’s intelligence by how she perceives things? Does a girl need to get married in order to survive in the 21st century? Must Read: Top 10 Hindi Films Of 2015. 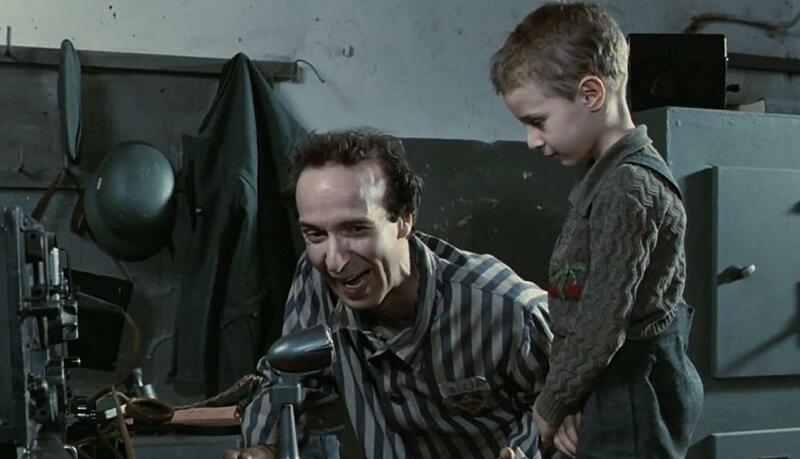 Winner of the academy award for the Best Foreign Film and featuring a three-way turn by Roberto Benigni (Writer, Director, Actor), Life Is Beautiful has to be one of the most heart-wrenching portraits of love that has the Holocaust as its backdrop. Serving both as a love story & a delicate study of a father-son relationship, if Life Is Beautiful doesn’t bring a tear to your eye, I wonder what will? 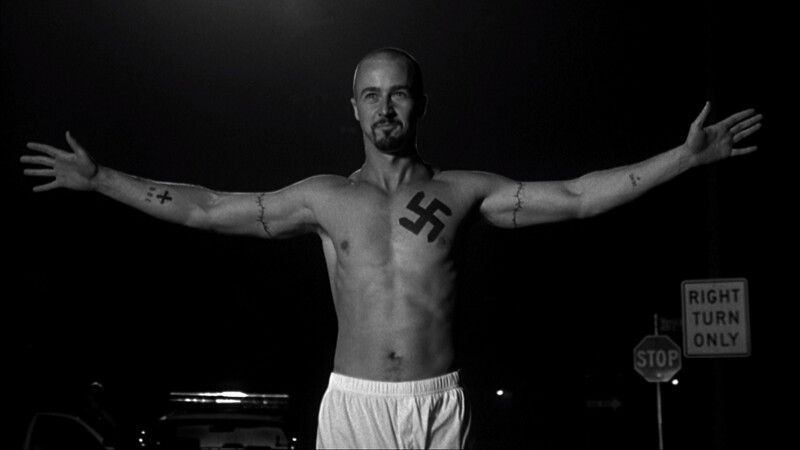 Boosted by one of the best Edward Norton performances ever, American History X is a powerful drama about the directionless male-ego, class clashes & a disarranged understanding of how society should operate. It points towards our disagreement to anything that is beyond our own safety and dramatically gets you to a realization that hate is ultimately nothing but baggage. The kind of baggage that can ruin lives forever.